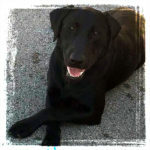 MTN View Kennels has an impeccable record of breeding versatile Labradors for multiple purposes. Gus has been trained for Dove, Quail, Shed, Pheasant and Duck hunting. He can do multiple retrieves on land and water. He can be handled with hand and whistle commands. His hips are OFA Certified Excellent and his elbows are OFA Certified Normal. His eyes and genetics have been cleared also. Gus has his AKC Canine Good Citizenship certification. He is available for stud service. 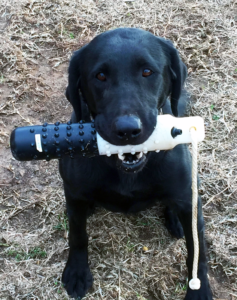 Sally is trained for Dove, Quail, Pheasant, Duck and Shed hunting. Sally can be handled by whistle and hand commands. Sally’s hips are OFA certified Good and her elbows are OFA certified Normal. Sally Gus has her AKC Canine Good Citizenship certification.